Nextmove Technologies designs and manufacturers lightweight antenna positioners with low power consumption for both Satellite and Terrestrial Line of Sight applications. 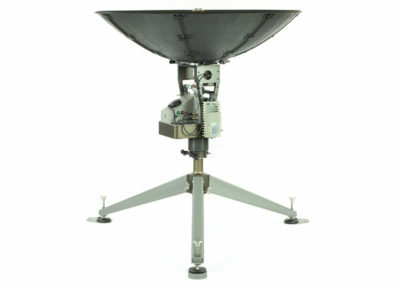 Every model comes standard with an embedded controller that communicates with on board sensors like GPS and Compass. Our software provides easy to use tools for acquiring, tracking, peaking, and maintaining a wide band radio link. 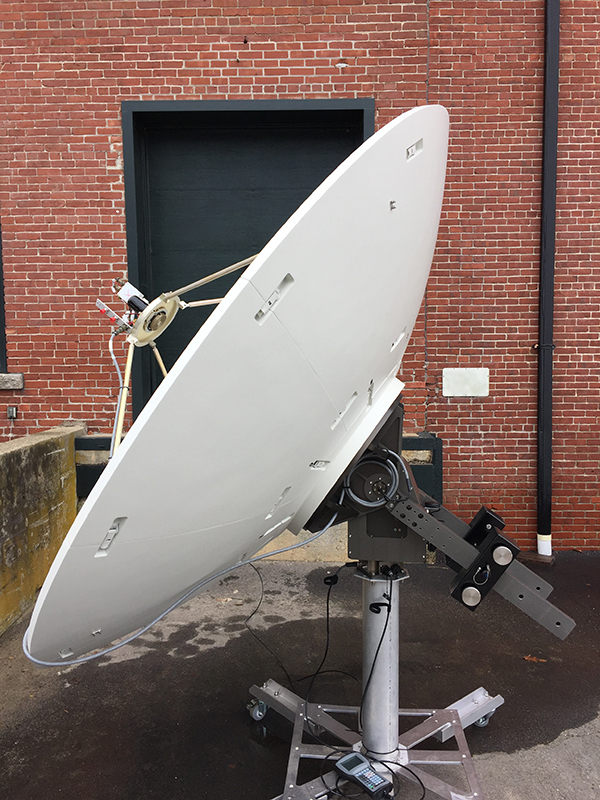 Our software communicates directly with microwave & millimeter wave radios, and satellite modems for closed loop tracking. 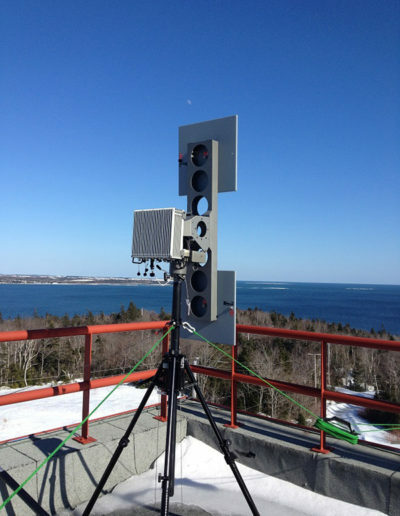 Imagine having the ability to rapidly deploy wide band networks. 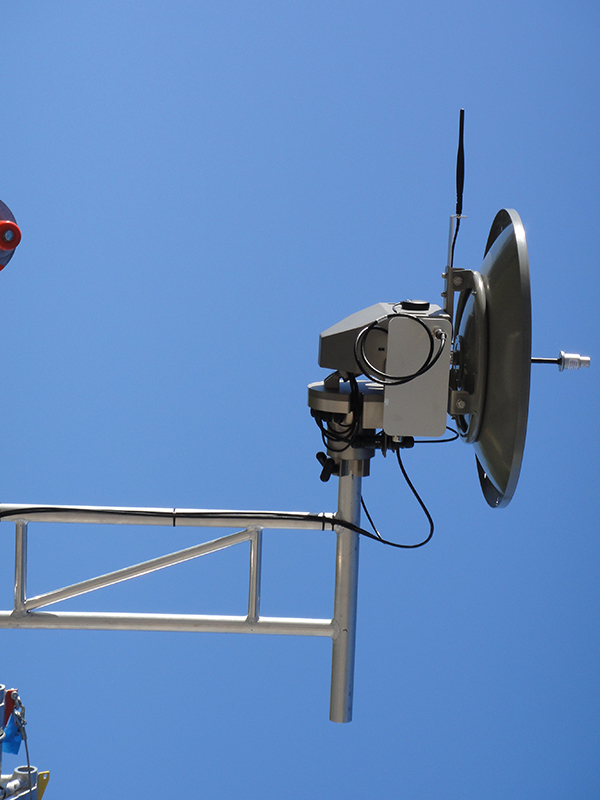 Maintain the highest Quality of Service remotely. 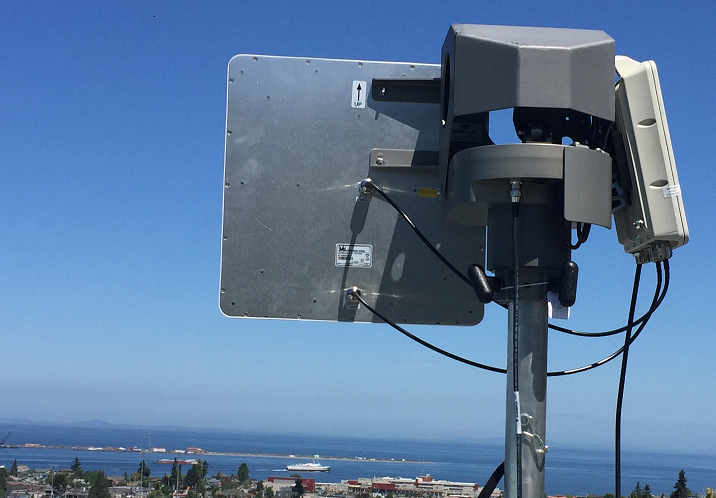 Place directional wide band communications on moving platforms for ship to shore or ship to ship communications solutions, or use millimeter wave radios that provide 40Gbps data rates for back haul at distances of up to 10 miles on cellular monopole towers. 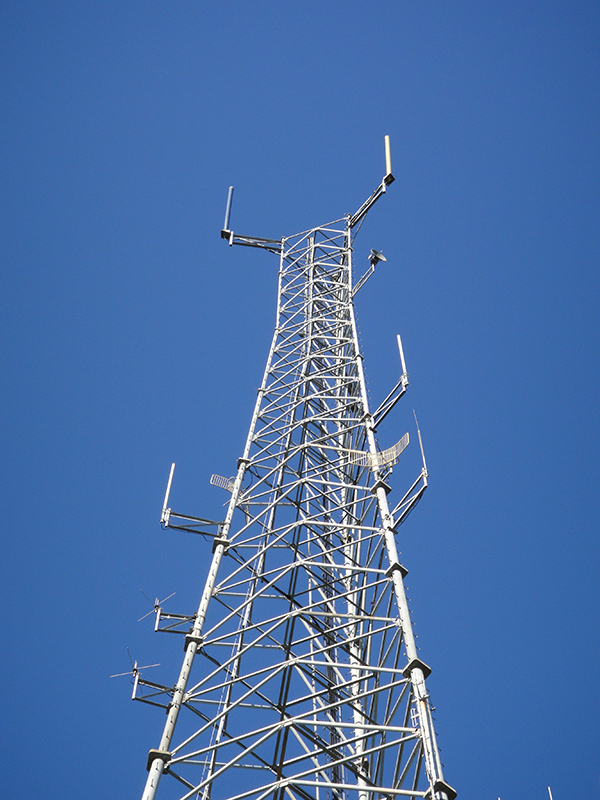 Save money and have more reliable wireless networks. All this is possible today with our antenna positioning solutions. 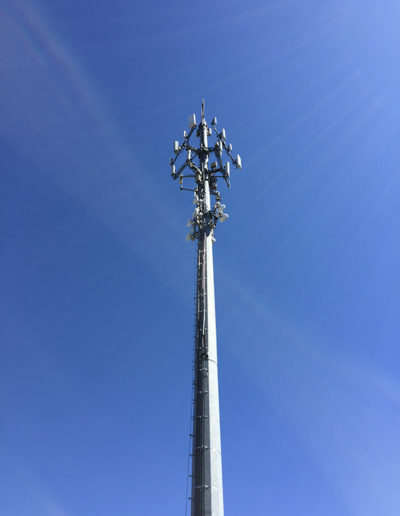 Are you ready for your next move? 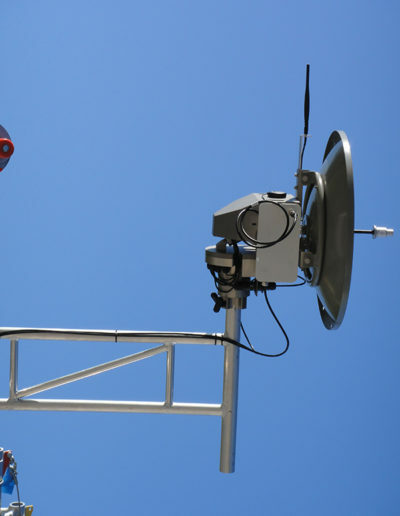 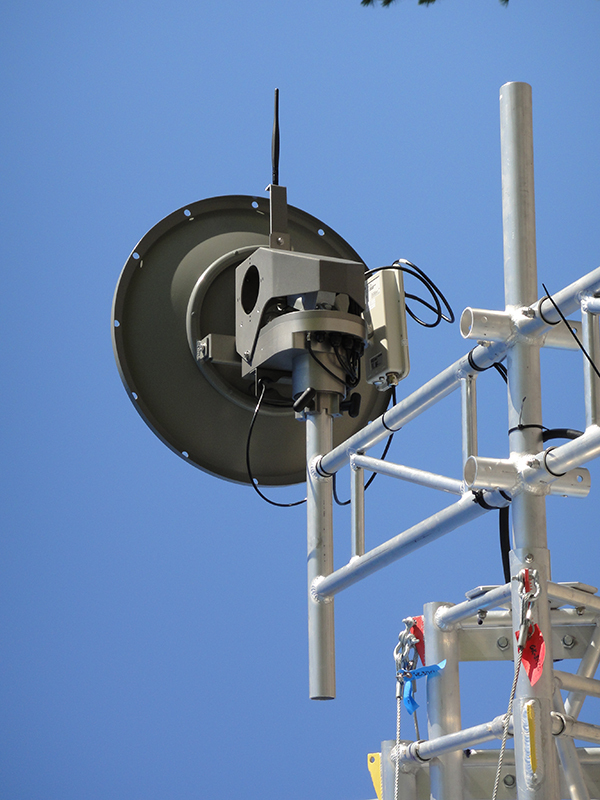 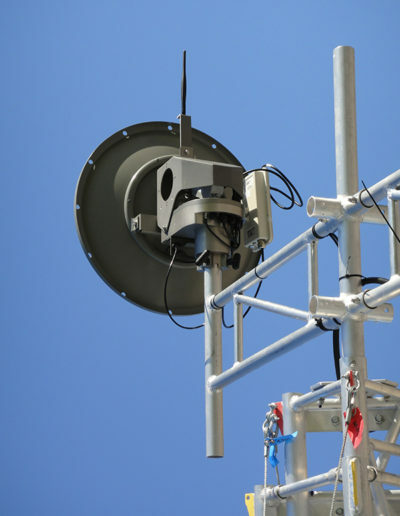 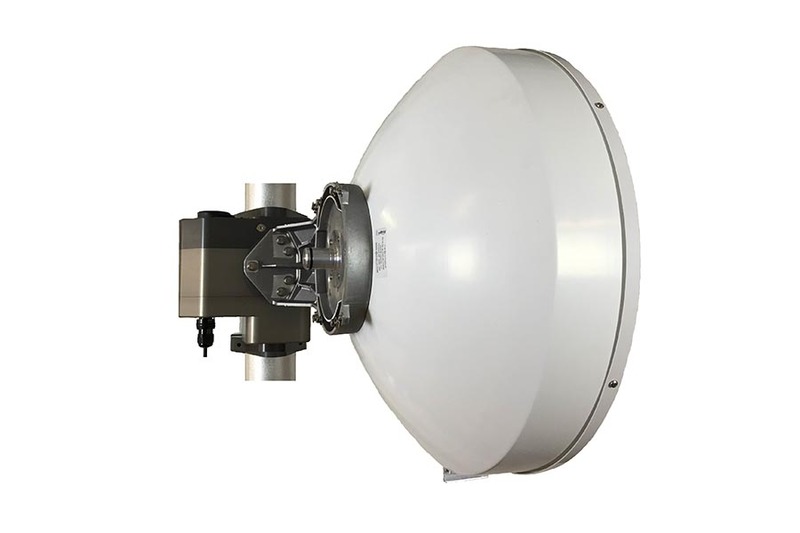 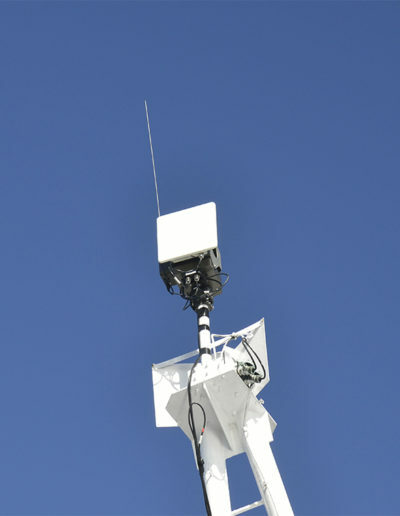 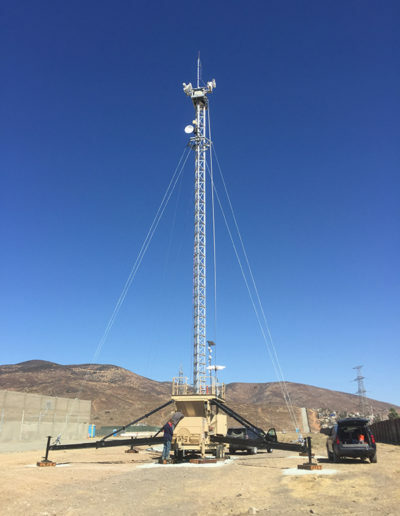 Nextmove Technologies antenna positioning solutions are used for rapid deployment in mobile environments, Error correction for millimeter wave on fixed tower installations, auto acquire and satellite tracking, and many more. 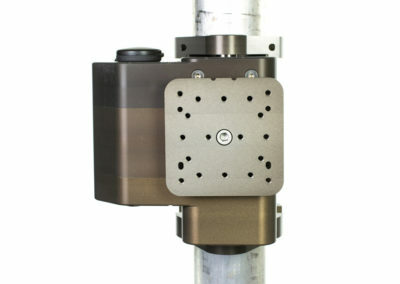 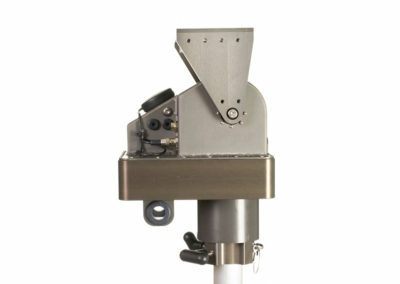 Click on our applications below to discover the capabilities our products offer. 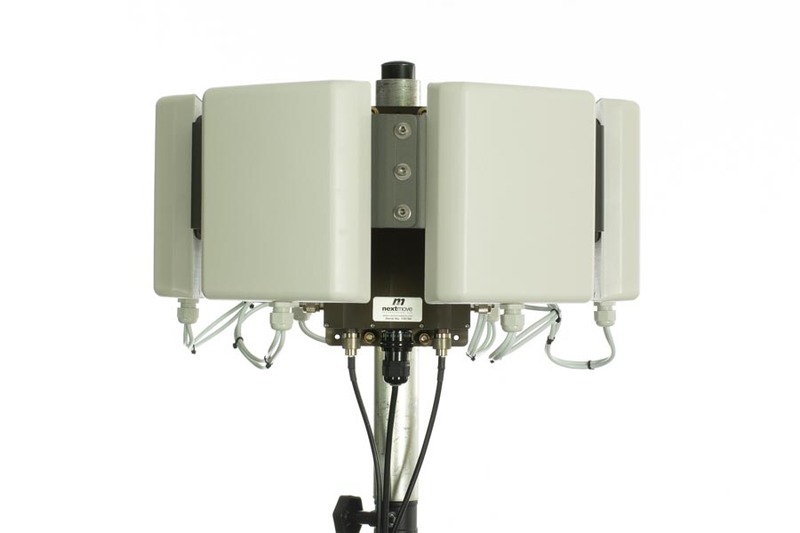 Antenna positioners with built in GPS, Compass, and pointing database to rapidly deploy Point to Point or Point to Multi-point radio links. 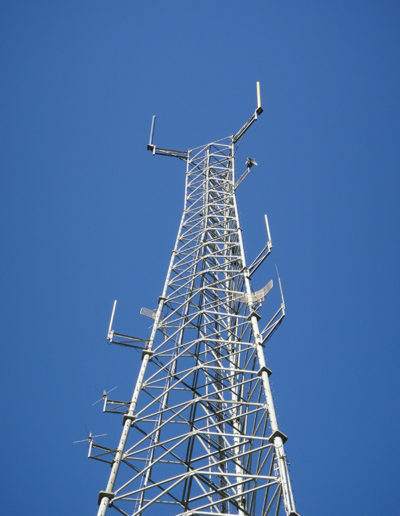 Active tracking solutions for Millimeter Wave radios are used to maintain signal strength, resulting in the highest Quality of Service. 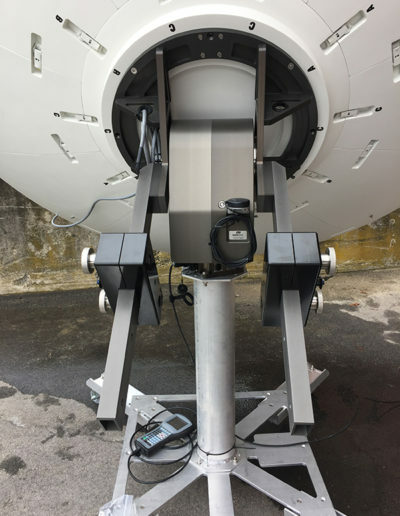 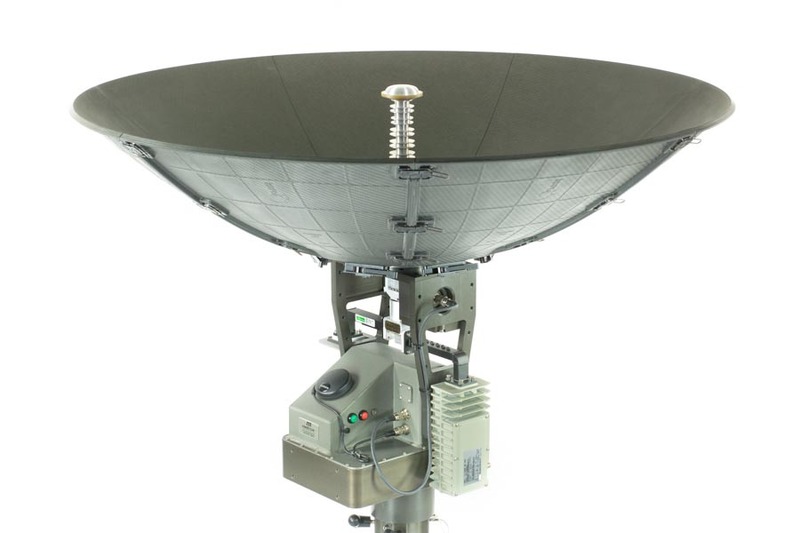 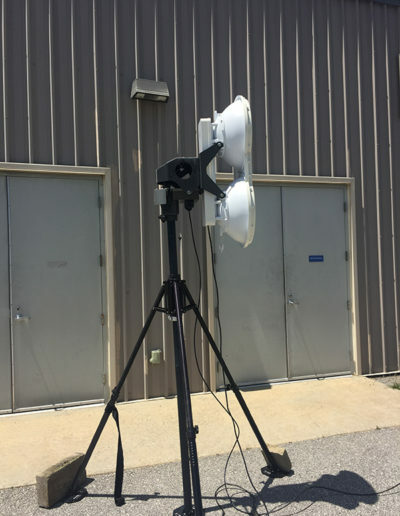 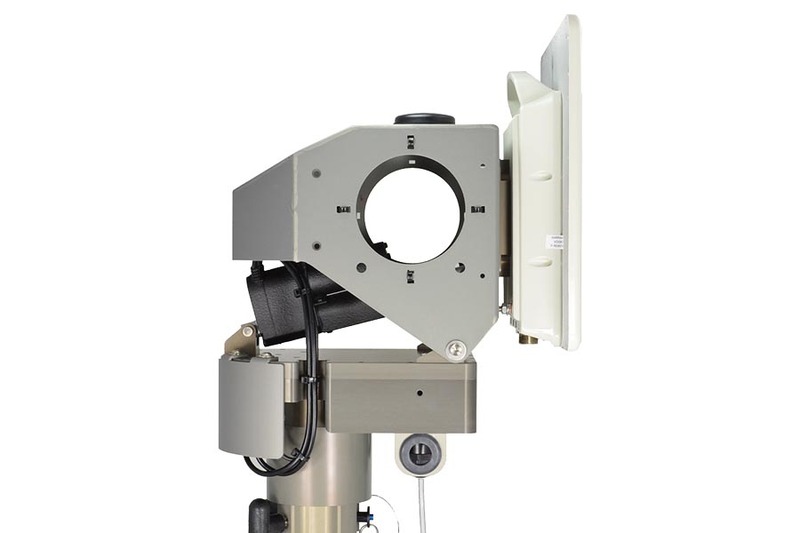 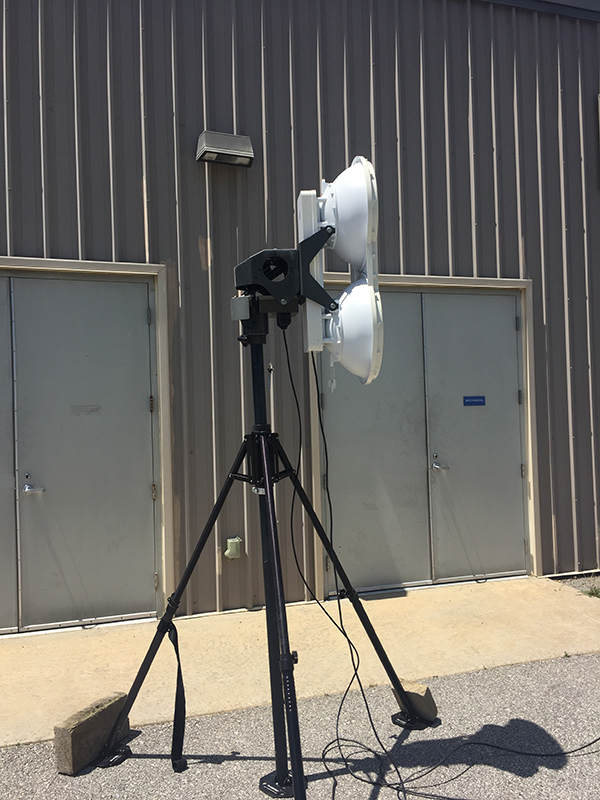 Nextmove offers Auto acquire, tracking, and program track satellite antenna positioners for your specified antenna payload or complete systems with antenna and Receive and Transmit RF included. 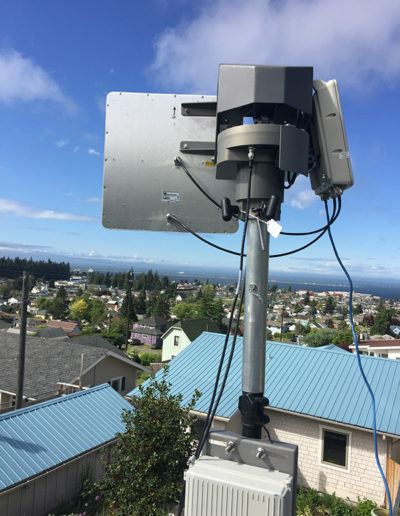 Extend your Cellular 3G/4G modem capability with our high gain auto LTE antenna solution to increase signal strength and data speeds in areas with marginal coverage. 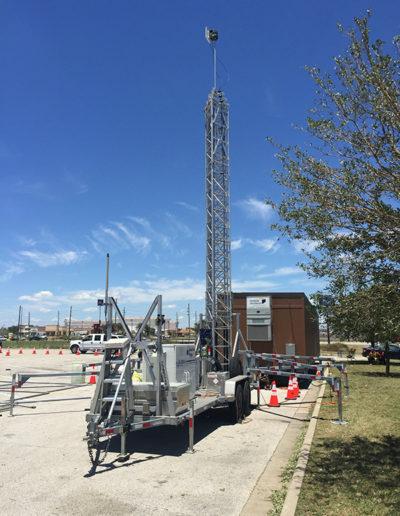 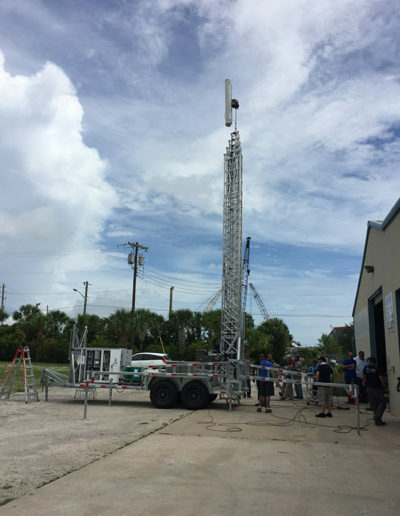 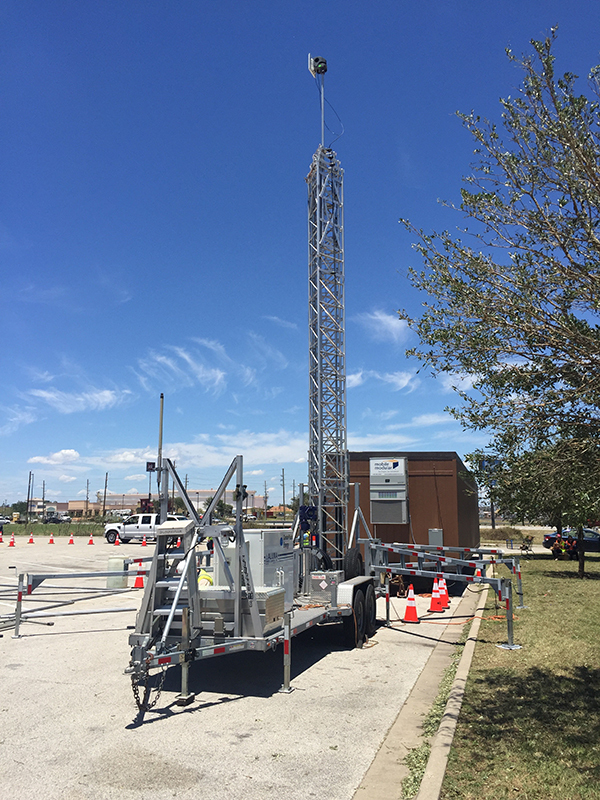 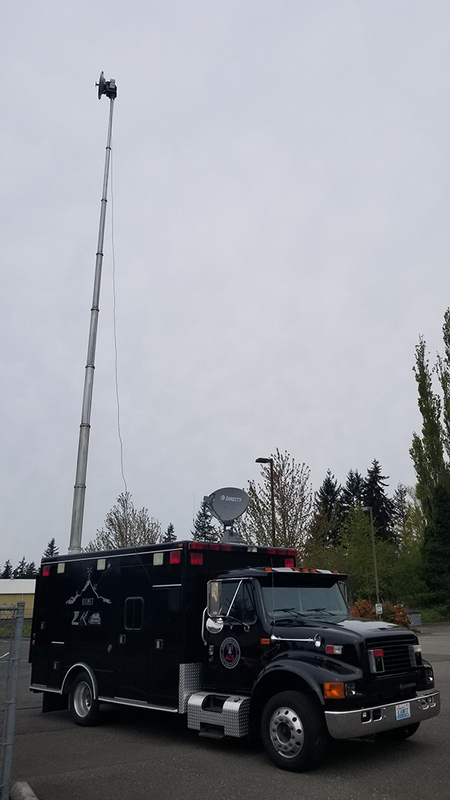 Our team is always innovating and adding new hardware and software to meet emerging demands for wideband communications. 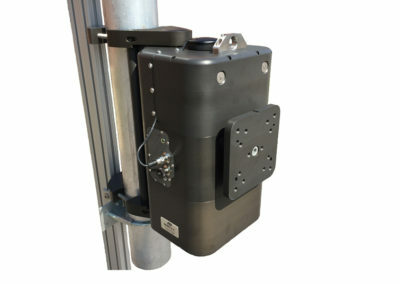 See our featured products below. 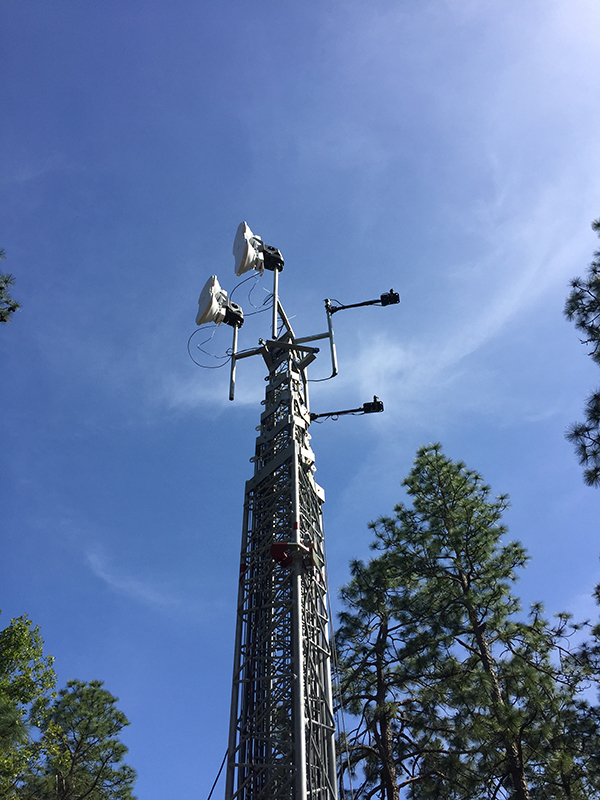 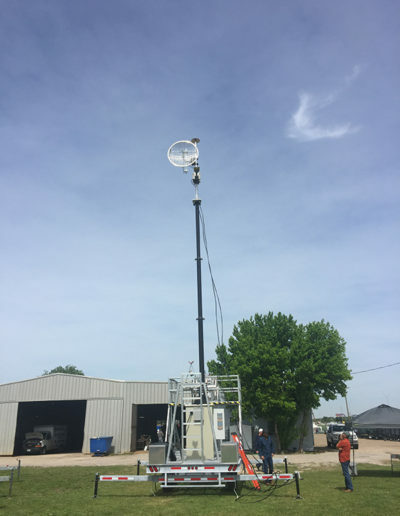 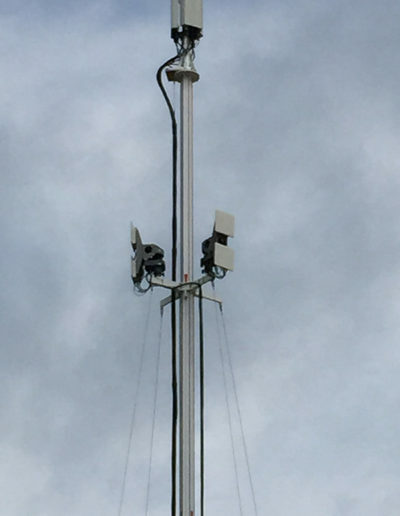 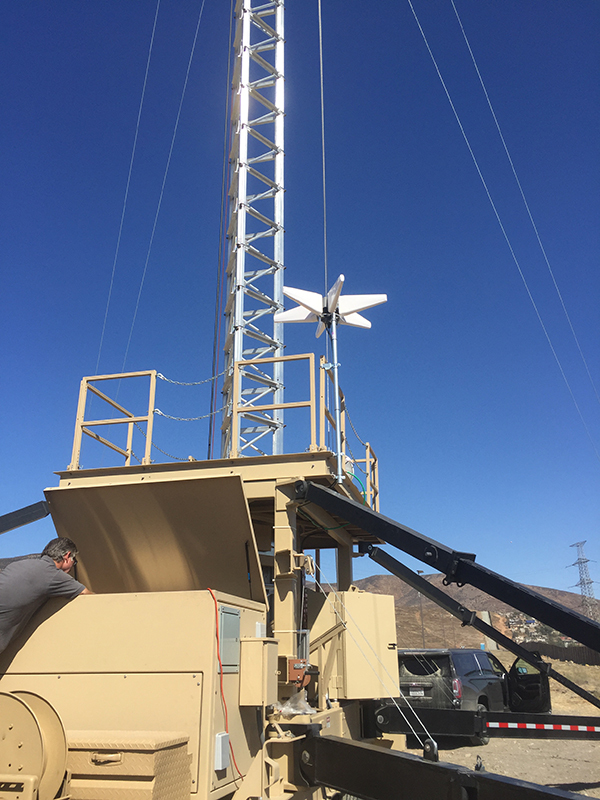 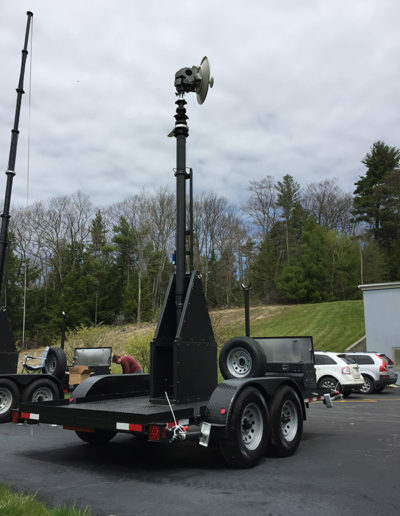 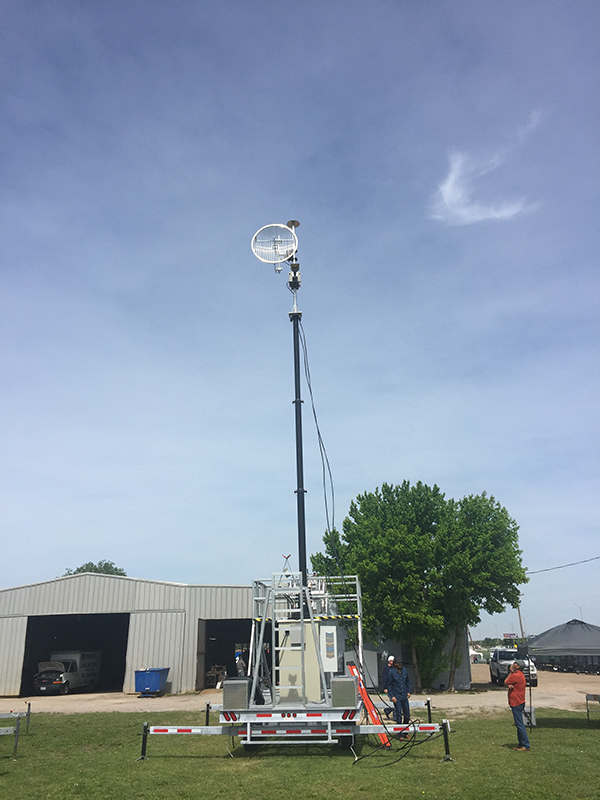 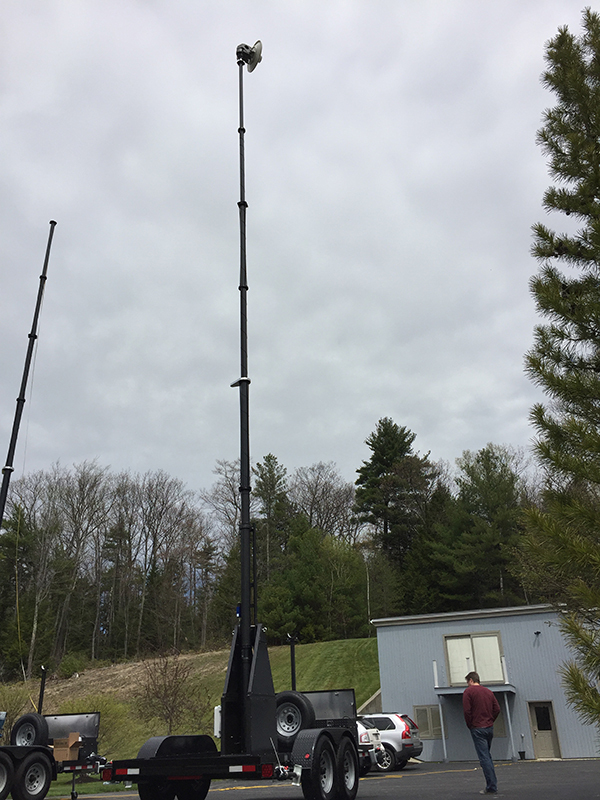 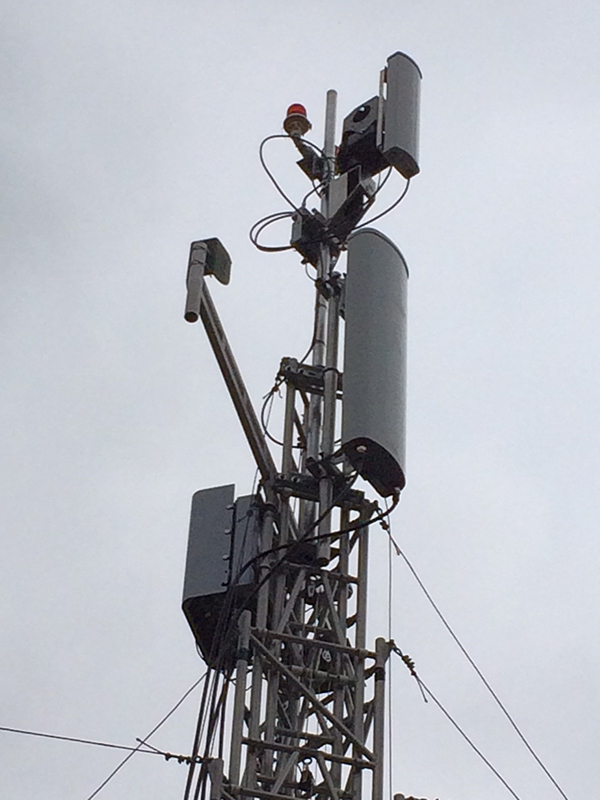 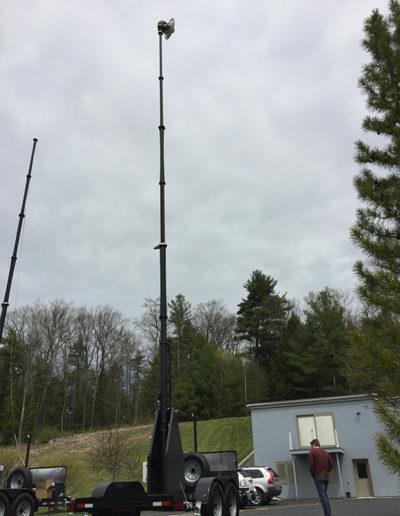 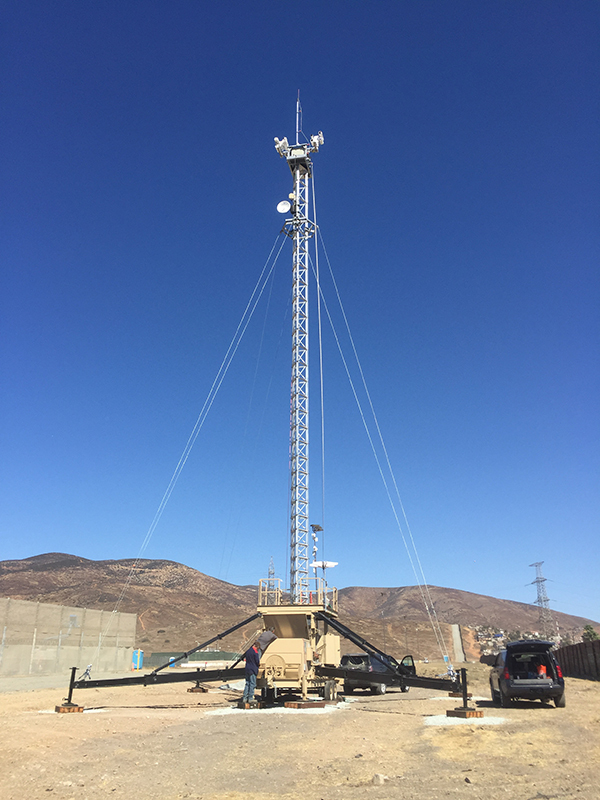 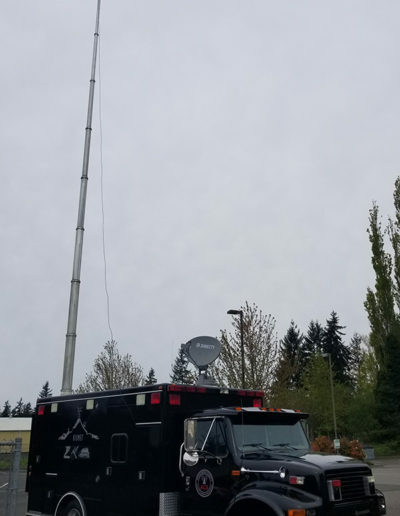 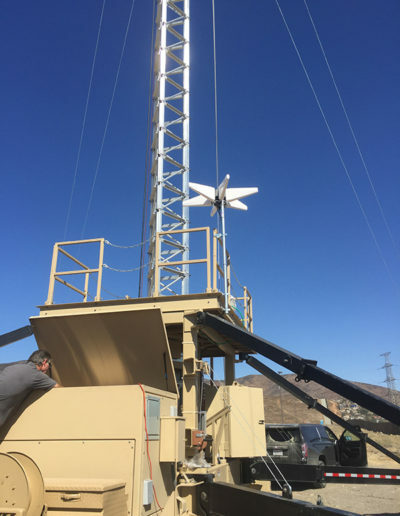 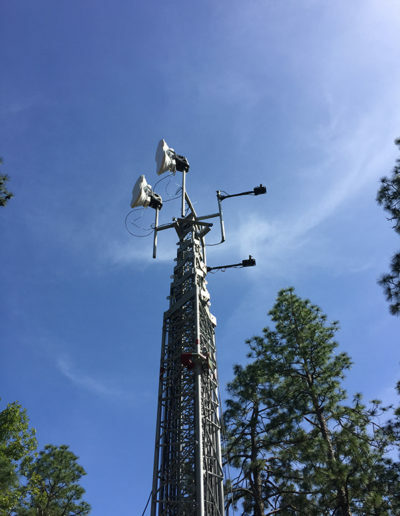 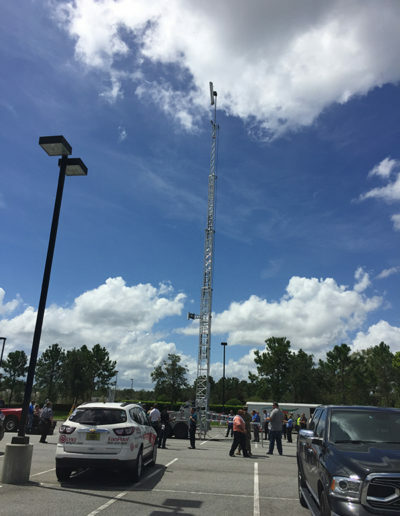 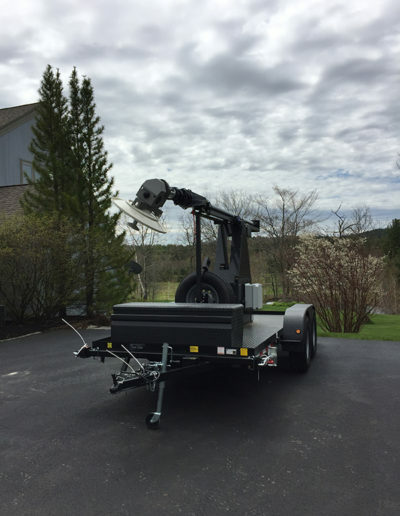 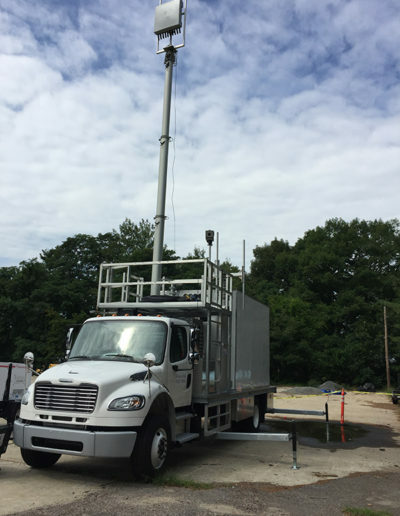 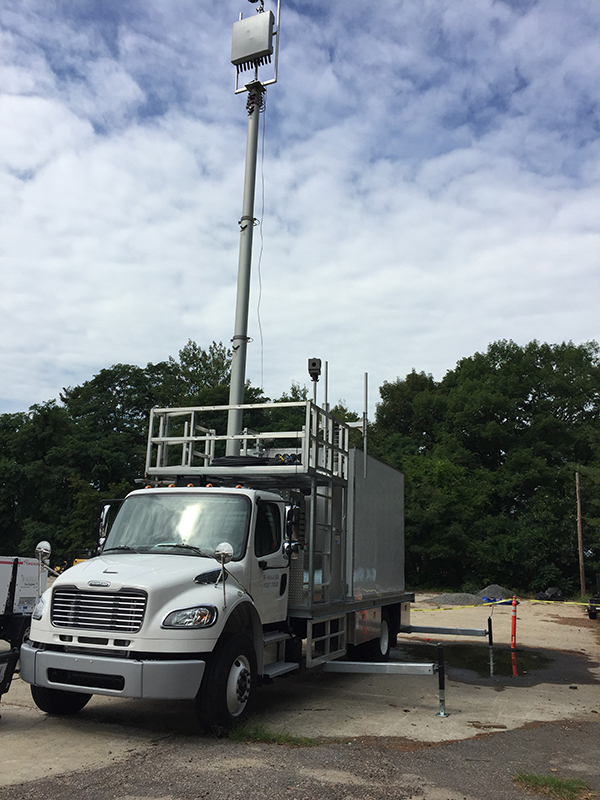 We are happy to see Nextmove Antenna Positioning Solutions integrated into our customers systems providing rapid deployment of communications. 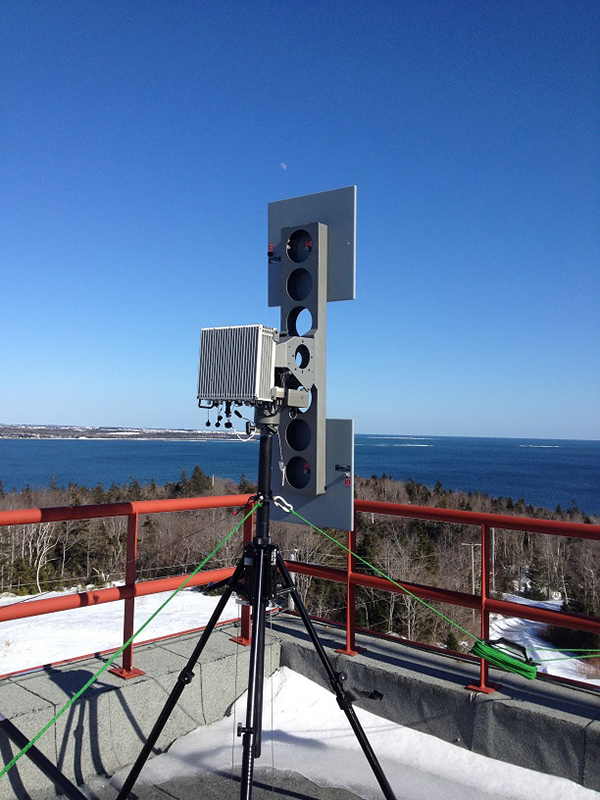 Be sure to visit our gallery to see a few examples of Nextmove products in action. 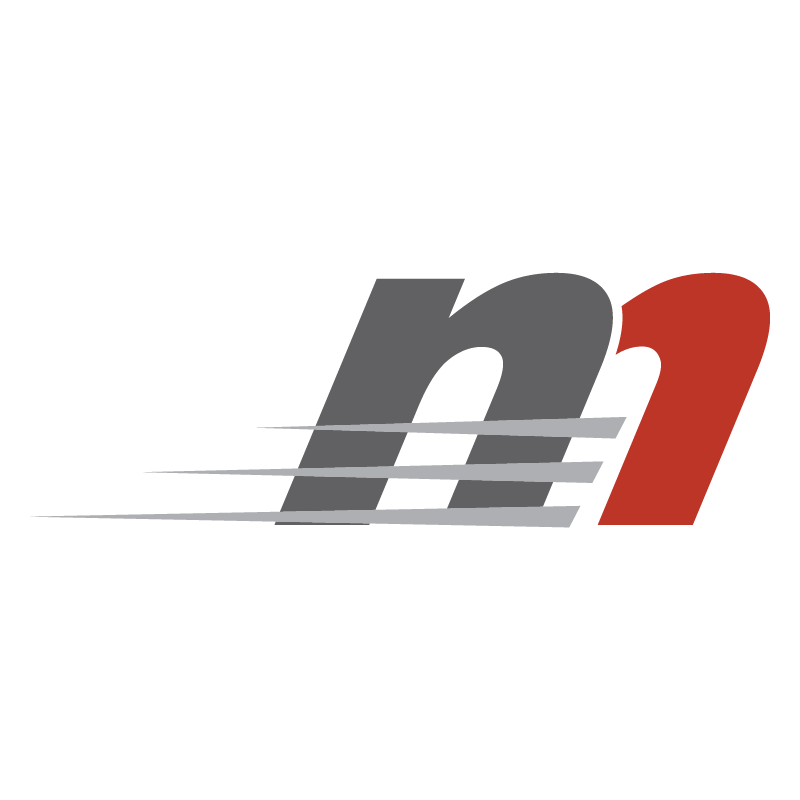 Make sure to click the icon and visit our contact us page.